One Full Day Sightseeing Kullu- Manikaran by Individual Car. 10% discount on additional food, beverages and Lundry. 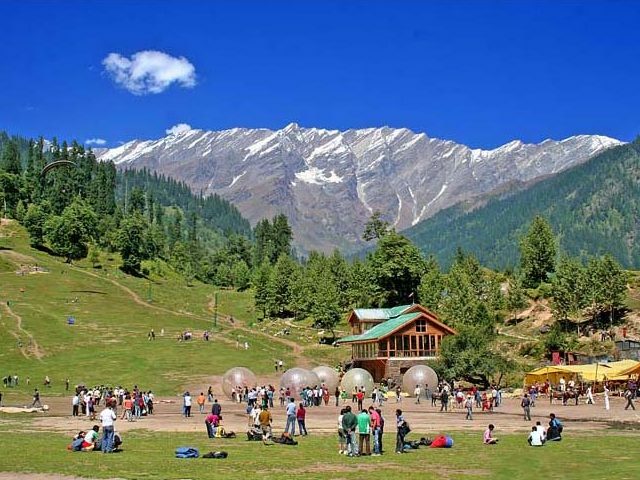 Arrive Manali in the morning, check in the hotel and after taking some rest proceed to local sightseeing of Manali like Hadimba Devi Temple, Vashist Village, Club House, Van Vihar. Evening free for Mall Road visit. Dinner & overnight at resort. Morning after breakfast proceed to full day sightseeing of Kothi Gorge, Gulaba, Marhi, Rohtang Pass / Solang Valley. Dinner & Overnight at resort. Early in the morning after breakfast check out from the resort and proceed to full day sightseeing of Kullu - Manikaran , Kasol valley , Hangoi Mata Temple. Dinner & Overnight at resort. After having breakfast check out from the resort and drive back to Delhi. very Romantic Tourism with Manali Volvo package.